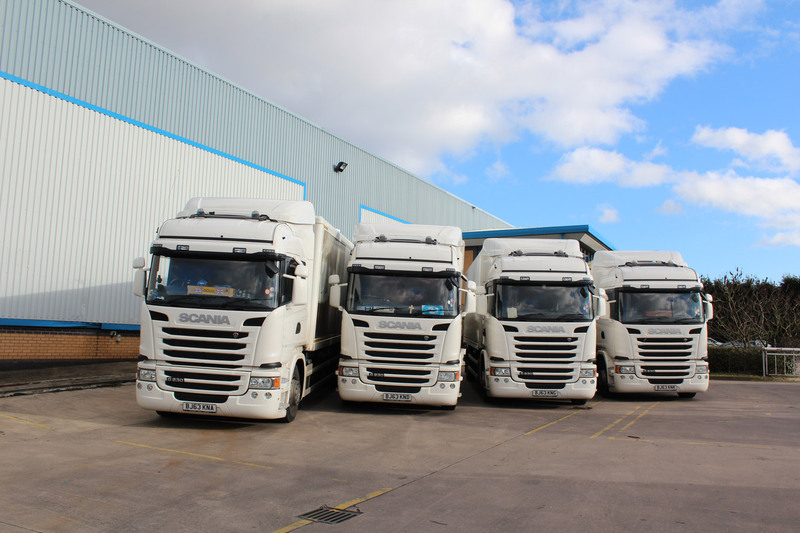 Mereway Kitchens, a leading manufacturer of high quality kitchens, has taken delivery of 11 Scania trucks from Keltruck, the largest independent Scania dealer in Europe. 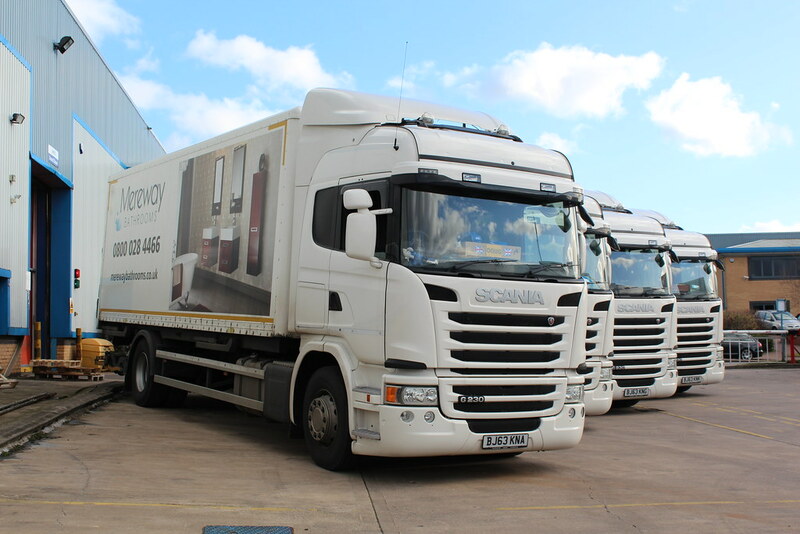 The vehicles are already in operation, delivering Mereway’s premium kitchens throughout the UK and Ireland. 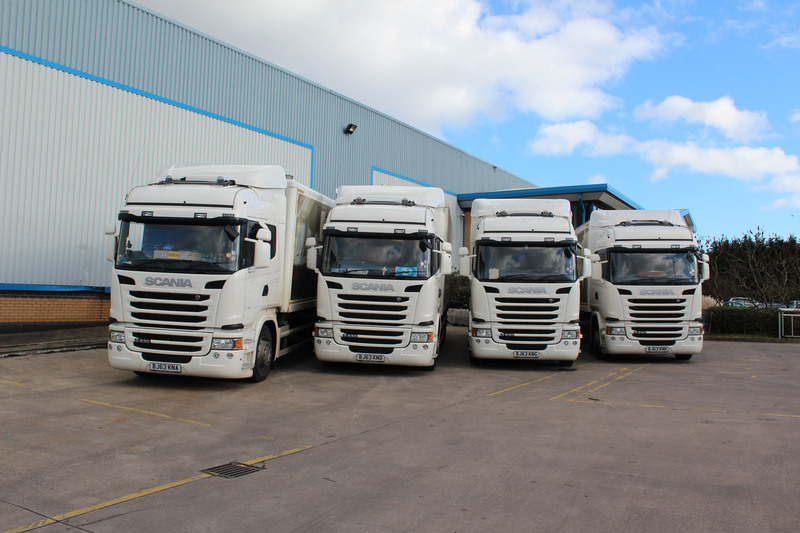 Hipkiss chose Scania Streamline G235 4X2 Euro5 rigids from Scania’s latest Streamline range, which provide the highest standards of fuel economy, uptime, performance and driver comfort. The trucks are the first Streamline rigids supplied by Keltruck to this exact cab specification. With the vehicles expected to travel 100,000km a year, reliability is vital. 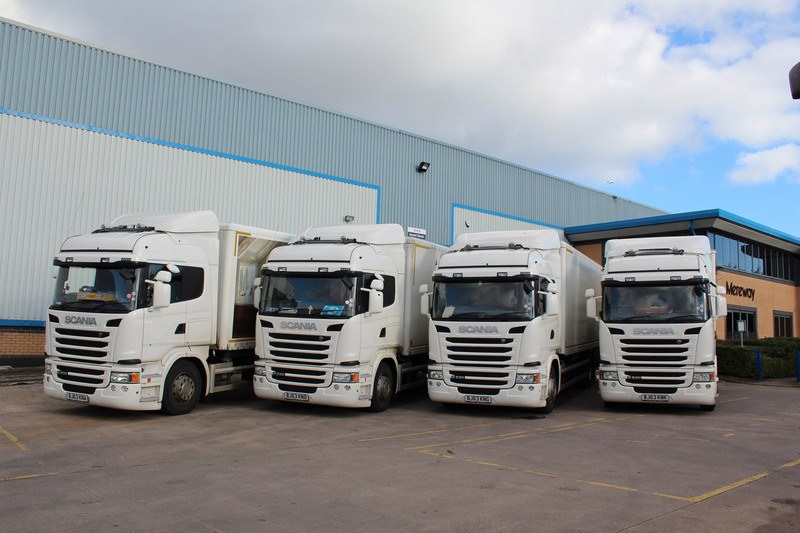 To keep Mereway’s kitchens on the road, Keltruck will maintain the trucks at its Coventry branch under its five-year repair and maintenance programme. Through this, Keltruck carries out all servicing to manufacturer’s guidelines, as well as all ministry inspections and annual certification. The repair and maintenance programme provides comprehensive product cover against original component failure or wear and tear, including ancillary equipment. It offers manageable monthly payment terms, with preferential parts and labour rates and no unscheduled invoices.